UPDATE: Repair finally completed this Monday morning just in time for rush hour. At about 4:30 pm this afternoon emergency personnel were dispatched to the intersection of Bryan Dairy and Starkey Roads. 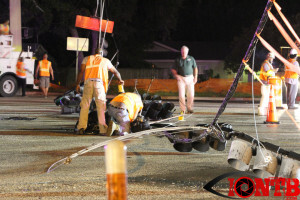 All the traffic signals were down across the roadway which halted all through traffic. Vehicles were only able to make right turns in order to navigate around the intersection. Adverse weather was arriving the area and winds were picking up. The cause of the failure is unknown and there did not appear to be any injuries from the incident. 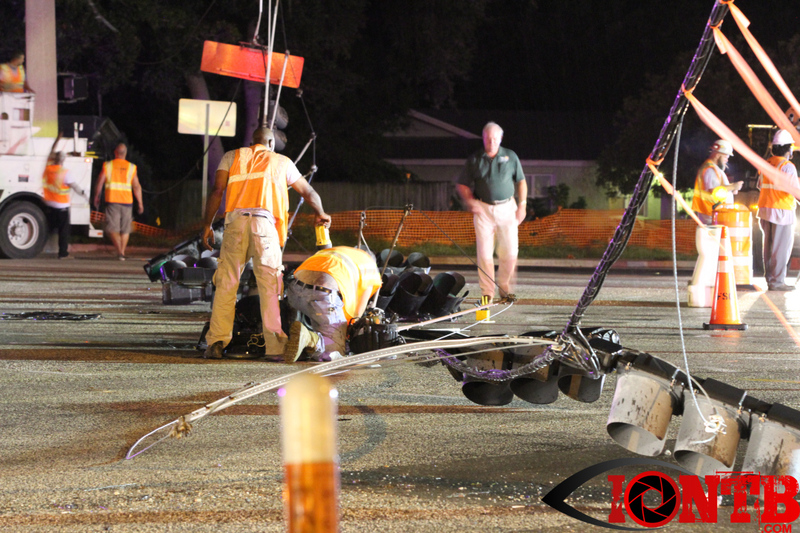 The Pinellas County Sheriff’s Office and Seminole Fire Rescue secured the intersection while awaiting repair crews.